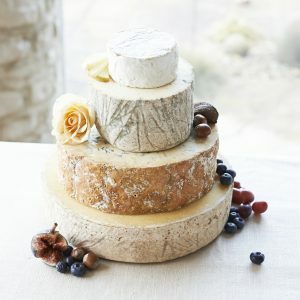 ‘Topaz’ Cheese Wedding Cake – The Courtyard Dairy. 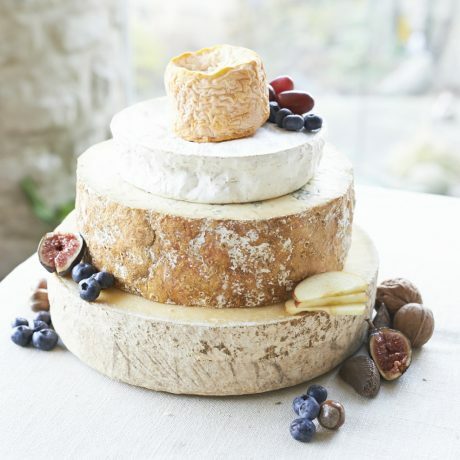 ‘Topaz’ is a four-tiered cheese wedding cake containing a rich sumptuous washed-rind, a mushroomy Brie-style, a smooth rounded Stilton-style and classic tangy Cheddar. 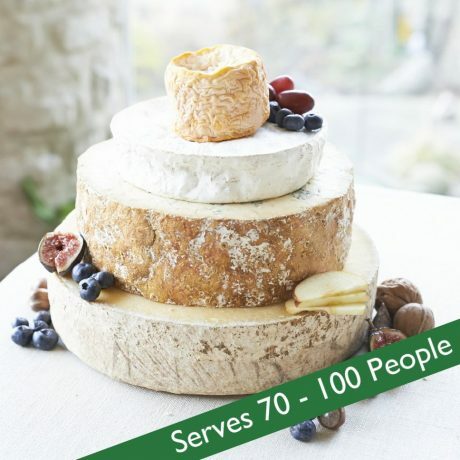 Ideal for 70-100 people, 7.1kg cheese. 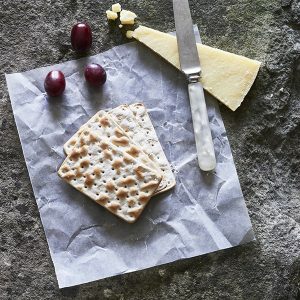 Coulommiers: mushroomy Brie-style. Unpasteurised, cows’ milk. 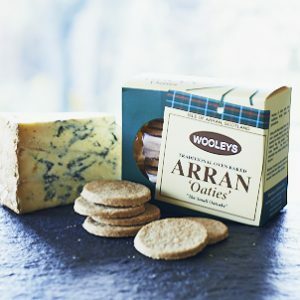 600g.